5 Common Habits That Will Damage Your Liver! - Something New Everyday! Home health ListPost 5 Common Habits That Will Damage Your Liver! 5 Common Habits That Will Damage Your Liver! The liver is one of the most important organs in the human body. Everything that we eat must be processed by the liver before its nutrients can be distributed throughout the body. The liver has a wide range of functions and it plays a vital role in a number of physiological processes, including blood detoxification and metabolic function. As a result, our body’s health is directly related to the health of our liver. Although the liver is capable of replacing damaged cells, if too many cells are lost, the liver may not be able to function correctly. There are several bad habits that are part of our everyday life which may increase the risk of liver damage and pain. We may not even realize it, as the damage can be gradual with no obvious symptoms. However, over a period of time, these habits can cause severe damage to your liver, putting your life in jeopardy. So, let us take a look at some of the common bad habits that can damage your liver. 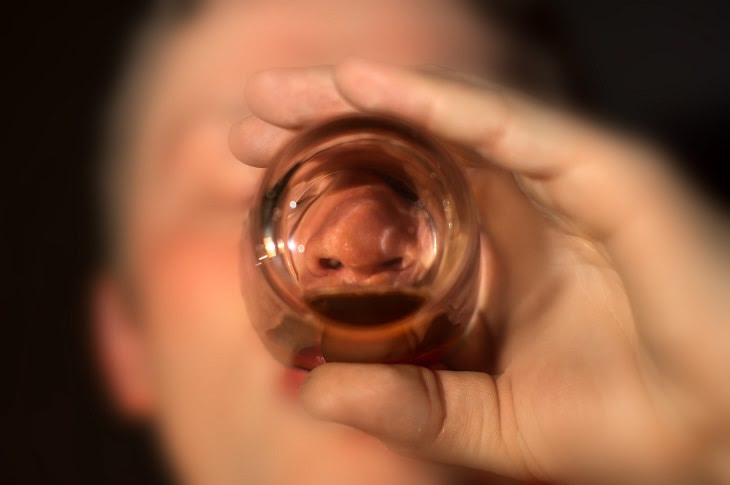 Alcohol consumption is the most common cause of liver damage. Alcohol decreases the liver’s ability to remove toxins from the body. This is because the liver gets distracted from its other functions, and focuses mainly on converting the alcohol into a less toxic form, and this causes fatty liver disease and inflammation. When the liver tries to break down alcohol, the resulting chemical reaction damages the liver cells, and after a long period of consuming alcohol, the damage will become permanent, causing cirrhosis (which leads to loss of liver function). Furthermore, the liver’s attempts to repair the damaged caused can lead to DNA mutations that initiate cancerous growths. As one of the liver’s roles is to break down substances that we consume, including medications, supplements, and herbs, consuming too much of a certain medication can gradually harm our liver. This damage can range from mild to complete liver failure. One of the most well-known medications that can cause liver damage is acetaminophen, which is commonly available without prescription and can be found in many cold and flu remedies as well as prescription pain medications. This substance is safe in small doses, but you can damage your liver if you take too much of it over the course of several days. Certain herbal remedies and natural supplements can also be harmful to the liver in excess amounts. For example, a well-known cause of liver toxicity is too much vitamin A. This is why it is vitally important to check the label of any medicine or supplement to see if there are any warnings about potential liver damage. Smoking is one habit you must give up if you ever want to be healthy. Cigarette smoke affects the liver indirectly. 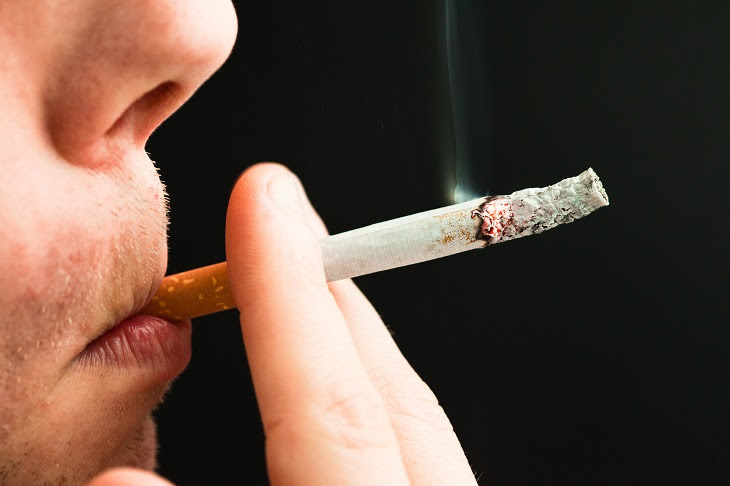 The toxic chemicals that are found in the smoke eventually reach the liver and cause oxidative stress that produces free radicals that damage the cells. This oxidative stress can also cause fibrosis, a process in which the liver develops excess tissue, similar to that of scar tissue, during its attempt to repair itself, and, over time, this can greatly affect the liver’s ability to work properly. A study that was published in the Journal of anatomy found that sleep deprivation can cause oxidative stress to the liver. Another study from the University of Pennsylvania School of Medicine reveals why shift work and people who suffer from sleep deprivation suffer from a range of health problems. Including obesity, heart disease, and diabetes. This study found that the livers of the subjects weren’t processing fat efficiently, allowing fat to accumulate. Furthermore, when we sleep, our body goes into a repair process. Therefore, you need to make sure that you get a good 8 hours of sleep per night, as a lack of sleep will ruin your elimination process and damage your liver. Obesity has been linked to poor eating habits and this can harm your liver over a period of time. The reason for this is because too much of the wrong food causes excess fat to build-up in the liver, known as NAFLD (non-alcoholic fatty liver disease). 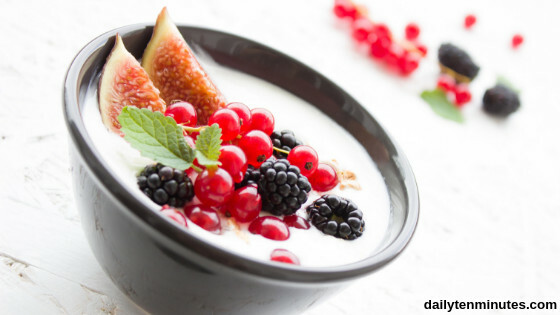 • Consuming a large amount of processed foods, which are often full of preservatives, additives, artificial sweeteners, and flavorings exposes the liver to damage because they are hard to break down and are full of chemicals. • Processed foods are also full of salt, which not only increases blood pressure, but can also cause fatty liver disease by building up fluid in the liver and causing swelling. • Not eating enough leafy greens, fruits, and other vegetables (which are a great source of antioxidants), will not give the body enough vitamin C and E, zinc, beta-carotene, and selenium, all of which help to keep the liver healthy. • Vitamin B12, mainly found in meat, is used by the liver to help with the flow of bile, so it’s important not to have a vitamin B12 deficiency. Other B vitamins also help in the liver’s detoxification process, and they can be found in dried fruits, nuts, egg yolks, fish, brown rice, and legumes.